This is my Yin Yang friendship bracelet. Each Yin Yang charm is hand forged, hand stamped, drilled, sanded, polished then assembled in our studio in Emmaus, PA. 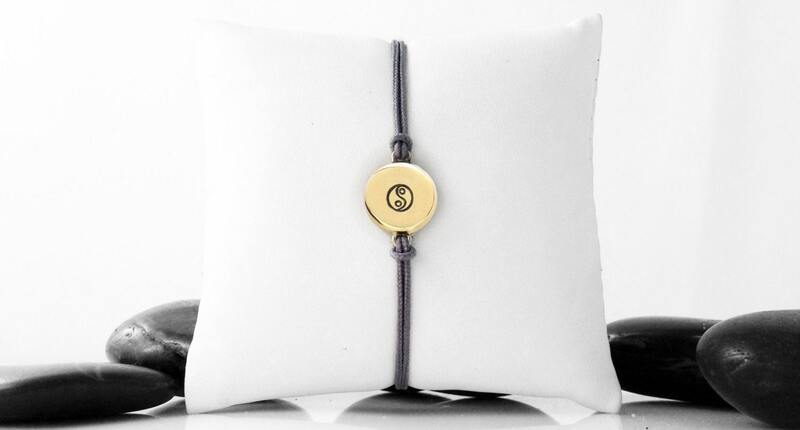 Choose the Yin Yang symbol or personalize your bracelet with another symbol. Just got these today & I love them. Awesome buy! I will be buying more!